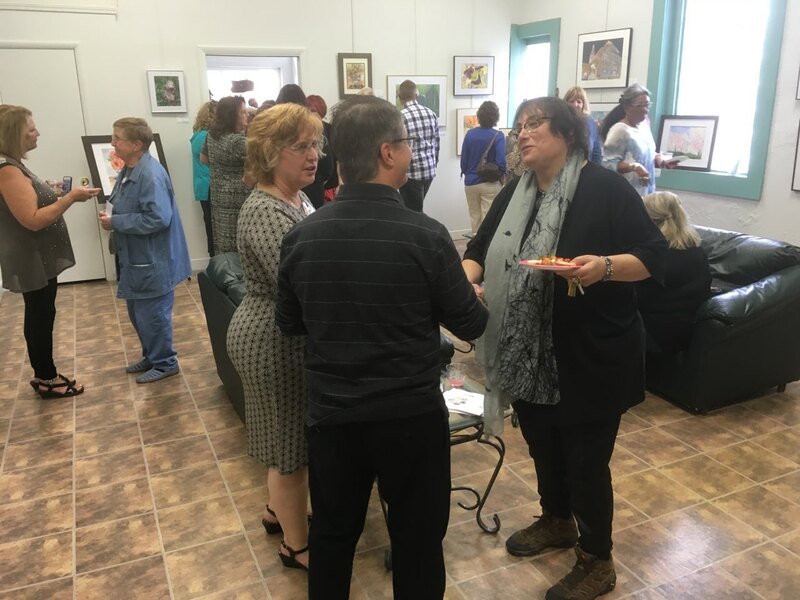 Dozens of people packed the River Art Gallery and Gifts shop on Saturday, September 8th, for the opening reception for the Collective Palettes Exhibit in North Tonawanda. The exhibit, which features six local artists – each with their own unique style of art – will run through September 29th. Those in attendance couldn’t help but noticing something special about this particular show. Specifically, that all of the pieces were watercolor. 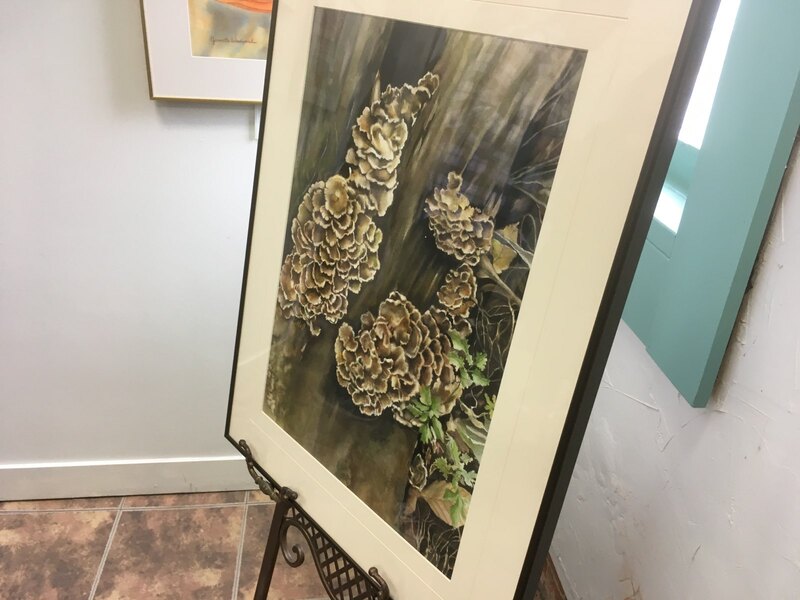 “You don’t often see it,” said Melinda Schneider, Gallery Manager, “but the entire show is in watercolor. The six women, whose work collectively makes up the show, have painted together for quite some time and having a show was an idea they had to showcase each other’s works. 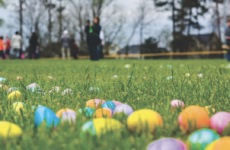 The local artists are Aline Herion, Carole Caniglio, Sherryl Perez, Debra Meier, Susan Liddell, and Jeanette Woodward. 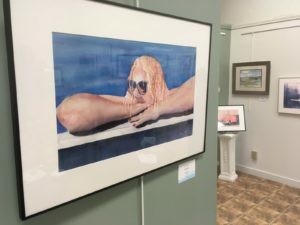 More than one-hundred people came out to see the show and organizers says it is just one of many local exhibits they are holding to showing the talent that exists in North Tonawanda.